The moon is quite important to how life was formed on the planet Earth. Scientists are still not clear how the life would have developed on this planet had the moon not been in place. Many of us do not pay a whole lot of attention to moon rise and moon set times. Scientists, photographers, and followers of some religions do. If you happen to be interested in tracking moon’s phases, VisiMoon has you covered. VisiMoon takes the guesswork out of your work when you are tracking the moon. It shows you exactly when the moon will be visible in the sky. 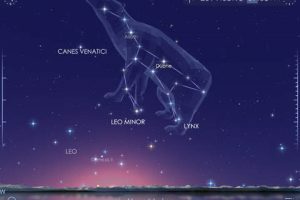 It provides you with Moon rise/set and Sun rise/set times. 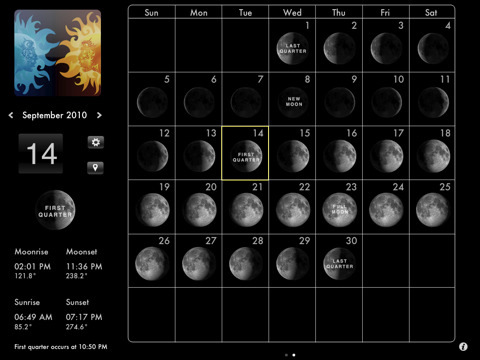 VisiMoon also shows the days when the Moon will be above the horizon. It can handle multiple locations (users can switch from one location to another easily). 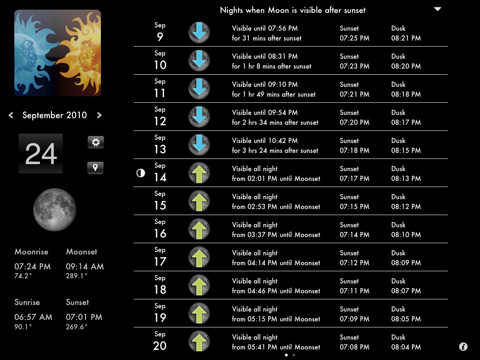 VisiMoon is available for both iPhone and iPad. It is a quite handy application for anyone dealing with the moon. You won’t have to guess about the phase and state of the moon when you have Visimoon on your device.